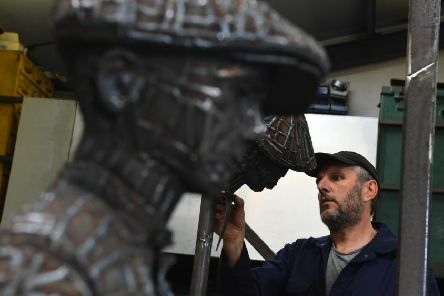 A statue to commemorate a community’s colliery past will be unveiled at a celebration tomorrow. 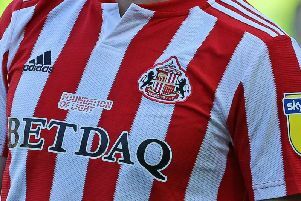 Sunderland AFC fans can bid to get their hands on their favourite player's signed match-worn shirt and help smash a charity fundraising goal. 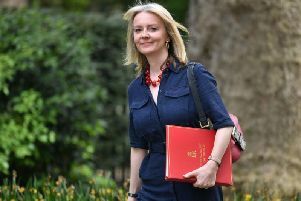 A Seaham cheese firm which helps pizza makers top their dishes is to be visited by Chief Secretary to the Treasury Liz Truss as she takes a tour of the North East's specialist and hi-tech firms. 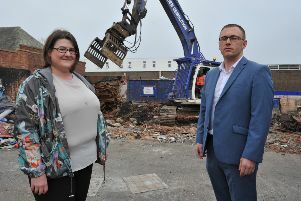 Let’s put the ‘wow’ factor back into Southwick! 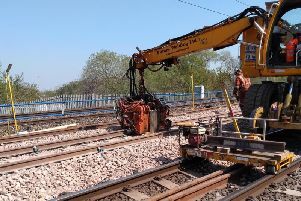 A major programme of Metro track replacement is nearing completion after two weekends of intensive works. 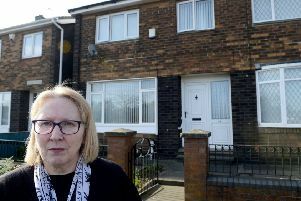 A pensioner has been left fearing for her home of more than 50 years as part of plans to create a new manufacturing park on Wearside. 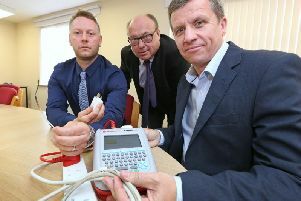 A campaign led by a North East company has sparked new tougher rules for landlords to help keep private tenants safe from the risk of fires caused by electrical equipment. 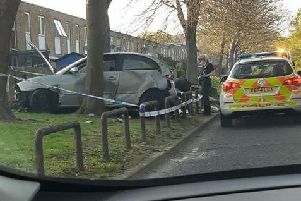 A driver walked away from a crash unhurt after their car collided with bollards by the side of a busy road. 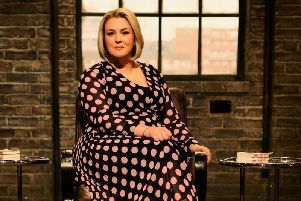 A businesswoman who has set up her venture in the North East is joining Dragons' Den as one of its company boss panel. 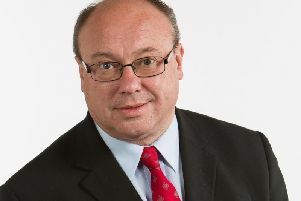 Labour MP Grahame Morris has been criticised for sharing a video claiming it showed the Israeli Army attacked Palestinian children when it showed scenes from Guatemala. 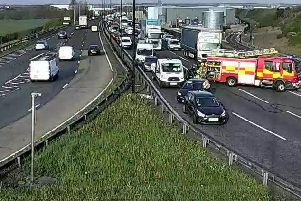 The emergency services are dealing with an HGV blaze on one of Sunderland's busiest roads. 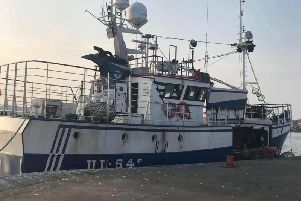 A crewman had to be assisted of a fishing boat by the emergency services after he was left with a head injury by a fall. 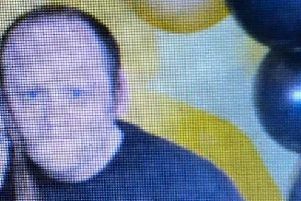 Police have asked for help to try and find a man who has gone missing from his home. 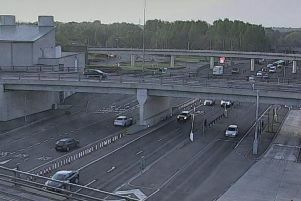 Good morning, here’s the latest on the region’s roads and public transport. A Washington mum is helping to fill empty tums and cupboards with the launch of a community project which saves tonnes of waste from heading for the bin. 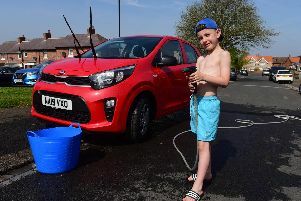 A seven-year-old has set up his own car wash after he wanted to raise money to pay for flowers at his grandmother's funeral. 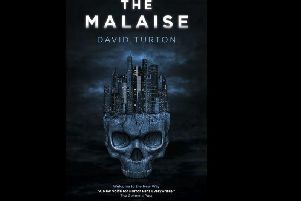 A Sunderland author will be signing copies of his new book in his home city as he shares his tale of post-apocalyptic terror with readers. 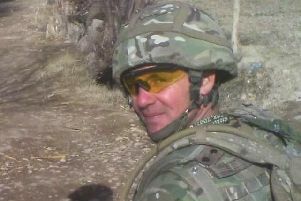 A Sunderland war veteran who saw Army comrades killed as he served in Afghanistan is walking his way to fighting a mental health battle. 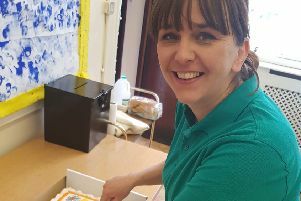 A mum and her loved ones have set a £100,000 target to fund treatment which could save her life after she was given a one-in-a-million cancer diagnosis. 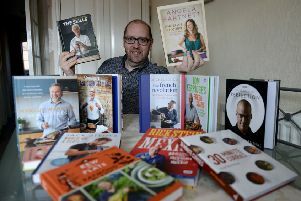 A chef hopes to cook up cash to help a Sunderland project which will help those who have undergone cancer treatment rediscover their love of food.